This is one of the biggest sure-things of the night. “Shallow” is the most out-in-front front-runner of the night. In a different year, Kendrick Lamar’s contribution to Black Panther would probably take this award. But not this year. The only sign of the odds dropping for “Shallow” is the overall stock of A Star is Born dropping. 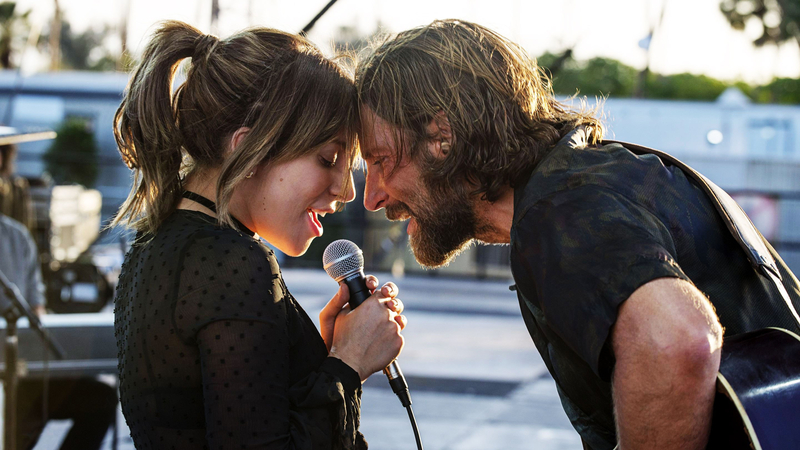 That said, “Shallow” is still the front-runner, even if it ends up being the only Oscar for A Star is Born. I think the quality of Nicholas Britell’s If Beale Street Could Talk score will win out in the end. It is a lovely score, and frankly I figured its biggest competition was First Man. With that not here, Black Panther and Blackkklansman could create competition, but I don’t think they rise to the same level as Beale Street. As for the other two, Alexandre Desplat and Marc Shaiman are multiple-time nominees. But Isle of Dogs and Mary Poppins Returns don’t resonate like the other three in terms of Oscar appeal.